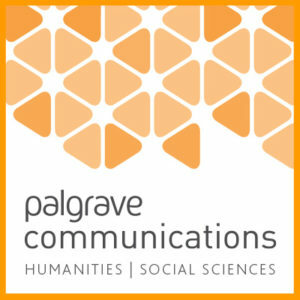 The Palgrave Communications Collection on Scientific Advice to Governments is guest edited by Sir Peter Gluckman (Former-Chief Science Advisor to the Prime Minister of New Zealand & Chair of the International Network for Government Science Advice) and Professor James Wilsdon (Professor of Research Policy, Department of Politics and Director of Impact and Engagement, Faculty of Social Sciences, University of Sheffield, UK). This thematic collection brings together perspectives on the theory, practice and politics of scientific advice that build on the conclusions of the landmark conference in Auckland in August 2014, which led to the creation of the INGSA. Additional papers will be published over the coming months, including papers from other relevant Palgrave Collections, such as The politics of evidence-based policymaking: maximising the use of evidence in policy, edited by Professor Paul Cairney.